Your brain can identify and retain details of an image in 13 milliseconds. That’s less than a 20th of the time it takes to blink your eyes. So it’s no surprise that visual content is on the rise as attention spans shrink. If you could choose between a consumer spending 20 seconds with a wall of text or 20 seconds with an image, it makes sense to go with the latter. In other words, people like looking at stuff. 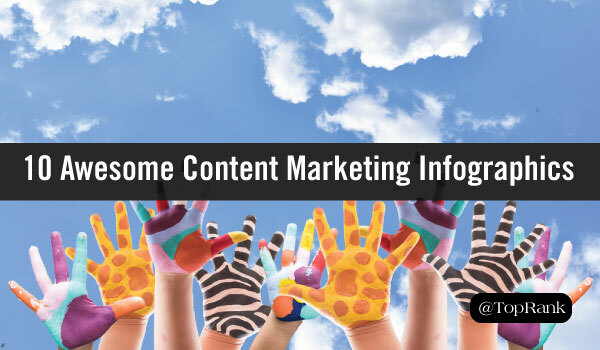 As such, infographics are rapidly becoming an essential component of a solid content marketing strategy. Free tools like Canva and Pixlr make it easier than ever to turn your data into compelling visual content. 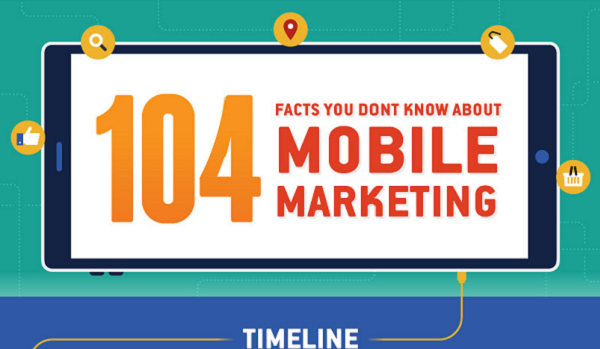 The past 12 months have been big for social media marketers. Each social platform has seen significant changes or upgrades creating opportunity, and adding complexity for many marketers. Facebook introduced live video, Twitter made it easier to fit your message in 140 characters, Snapchat added collaboration features and Pinterest launched promoted video. 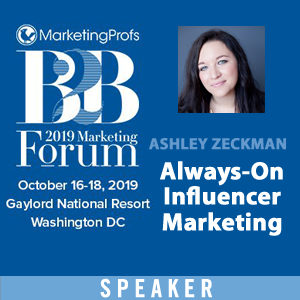 The question on many marketers minds is: what has truly changed in the way that B2B and B2C marketers approach social media marketing? 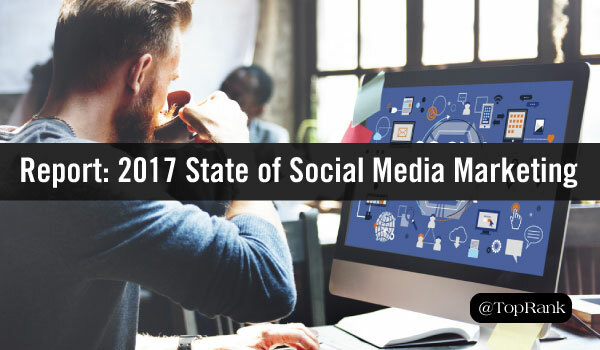 The new Social Media Marketing Industry Report from Social Media Examiner takes a deep dive into the current state of social media on a granular level. 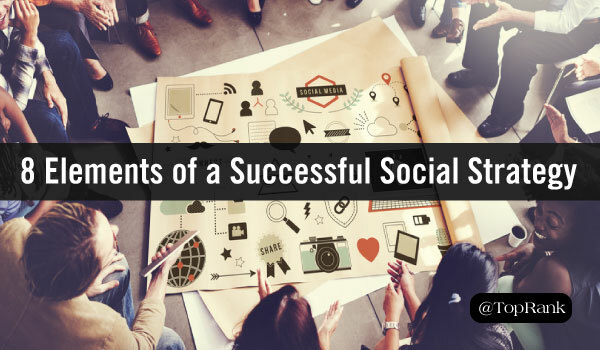 But how does social media marketing effort and success differ between B2B and B2C brands? Find out below. The one item that marketers crave above everything else is information about their prospects. Often, there is even a dollar amount assigned to gaining access to a name, email or phone number. 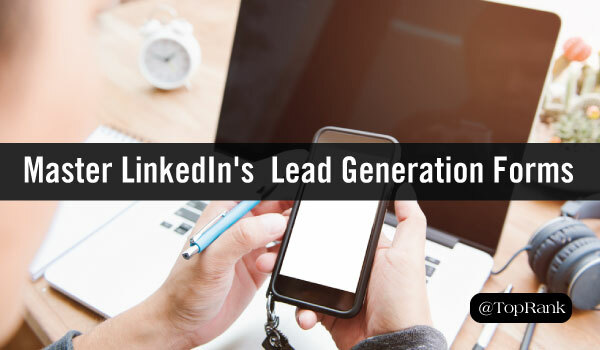 In a time where this information is highly coveted, what is one thing marketers can do to make it easy for prospects to convert? The answer, targeted, compelling, one-click conversions. 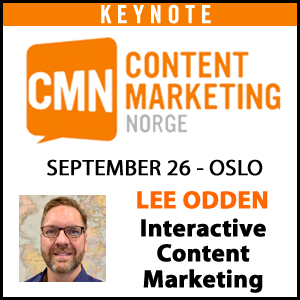 B2B content marketers: It’s time to get over our inferiority complex. Yes, the B2C folks are over there marketing cool stuff like basketball shoes and energy drinks, while we’re stuck with cloud software solutions and medical imaging machinery. Yes, we’re marketing to business professionals on a buying committee that has to commit to million-dollar deals. Which would buy a lot of basketball shoes and energy drinks. But that does not mean B2C has more fun. It doesn’t mean B2B is boring. It doesn’t mean we have to play it safe. 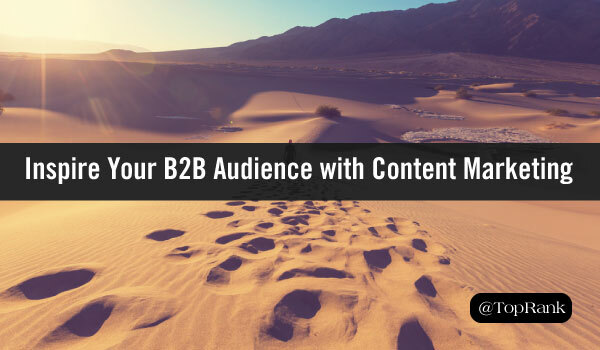 Can B2B content be as compelling, as emotional, as vibrant—let’s face it—as cool as B2C? As we say in Minnesota, yabetcha. Social media is a staple marketing tactic for nearly every business, helping brands build awareness, share and interact with customers and prospects, and create important touch points in the changing customer journey. However, both green and seasoned marketers are still trying to nail down what a successful social media marketing strategy looks like. According to Social Media Examiner’s 2016 industry report, 90% of marketers say social media is important to their business. However, just 41% say they’re able to measure the ROI of their social activities. As any successful marketer will tell you, the road to success begins by physically documenting your strategy. As for what needs to be included, below you’ll find some essential elements to consider. A woman walks into a retail store and looks around, not finding what she’s there for. She approaches a sales associate and asks, “Excuse me, can you show me where the top of the funnel is? I need to be confronted by every touchpoint of your predetermined sales process before I can purchase something”. Not one of your customers is doing this. So why do brands continue to drive content marketing programs based on a linear, sequential buying journey? 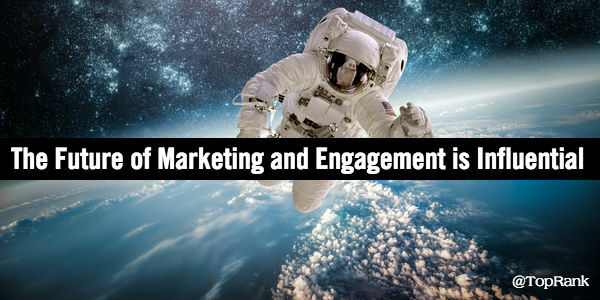 With so many consumers numb to brand messaging and increasingly blocking advertising, how can marketers do a better job of connecting with and engaging customers with content? 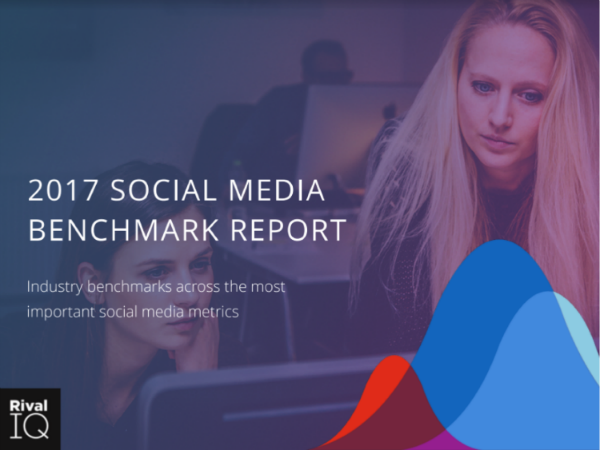 Social Media Marketing Report: Does Your Engagement Measure Up? 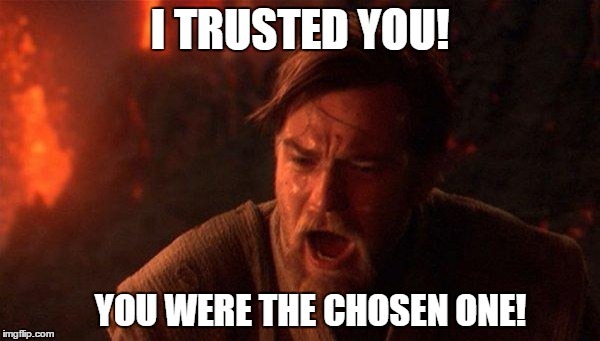 Yes, much as Obi-Wan Kenobi was dismayed to find that Anakin had turned to the dark side, many marketers feel betrayed by social media. Each platform offered the potential to build an audience and deliver content straight to their feeds. They were supposed to be a powerful tool for organic reach. But one by one, they fell to the dark side of the algorithm. But don’t throw away your social media channels just yet. After all, if you strike them down, they will become more powerful (sorry, that’s the last Star Wars reference). Instead, let’s have a clear-eyed assessment of what organic engagement looks like on Instagram, Twitter, and Facebook, and see where to go from here. In today’s business world, a strong company culture is no longer a “nice to have.” It’s a business imperative. In fact, according to Deloitte’s 2016 Global Human Capital Trends survey, 82% of respondents said they believe culture is a potential competitive advantage. 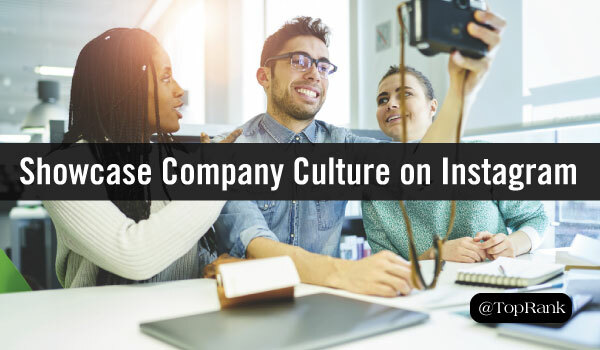 As a result, showcasing company culture has become a useful marketing tactic, with brands often using social media—especially Instagram—to get the word out. When planning for 2017 and into 2018, many marketers have placed a high priority on customer experience and the content that helps make the best customer engagement happen. 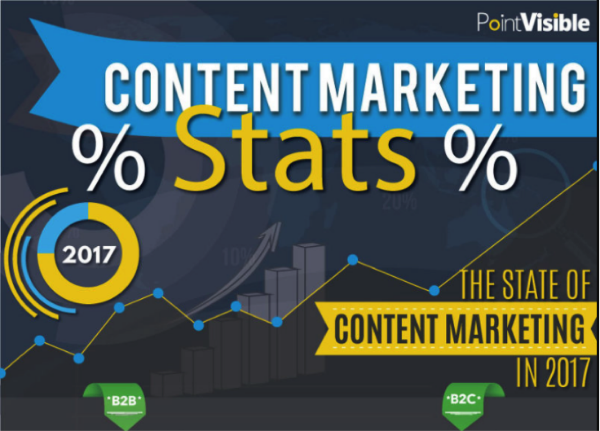 At the same time, companies are challenged to create a variety of engaging content on a consistent basis coupled by the fact that consumers are less trusting of brand communications and advertising. There are many suggested solutions to the challenges of creating consistent, high quality experiences for customers that range from integrated technology platforms to cognitive marketing applications incorporating big data, artificial intelligence and machine learning. This is one of the key roles that a savvy agency can play for brands: to help develop a digital marketing strategy and corresponding technologies needed.